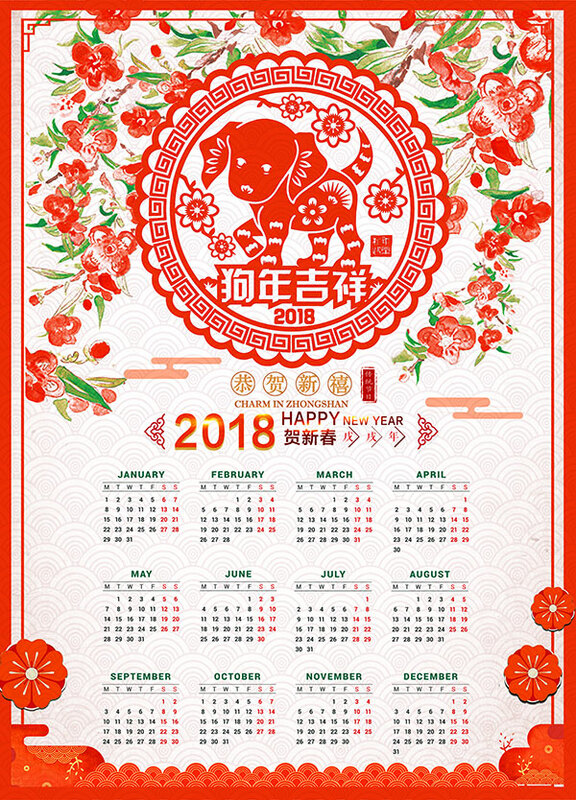 Southwest Florida Chinese Language School - CalendarPlease check back often for date changes or additions.Email us your contact information for up to date news via email and text. Please check back often for date changes or additions. Email us your contact information for up to date news via email and text.